Terrorism threatens to shake the foundations of the Navy and NCIS, when the team continues to be eluded by the newest member of the NCIS Most Wanted Wall. Meanwhile, Jimmy Palmer's destination wedding is impacted by the case. 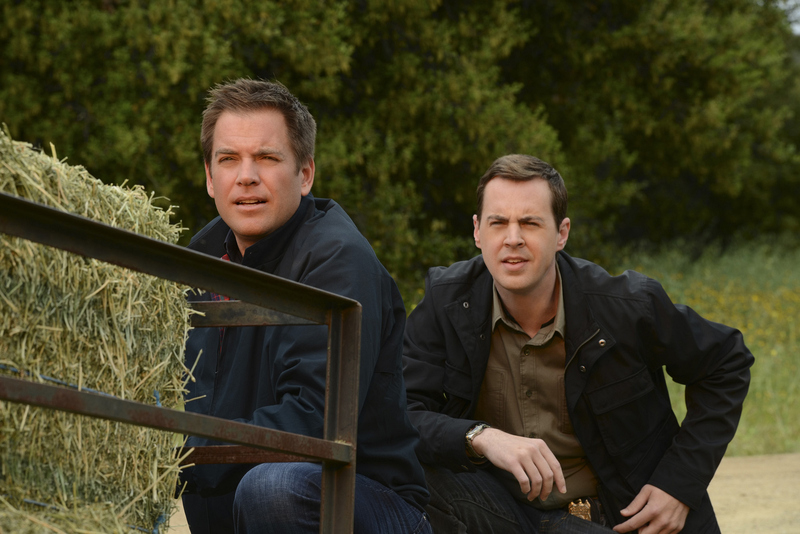 Pictured left to right: Michael Weatherly and Sean Murray Photo: Michael Yarish/CBS ©2012 CBS Broadcasting, Inc. All Rights Reserved.